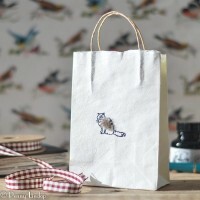 Here you can find a wide selection of handmade finishing touches for your gift wrapping. 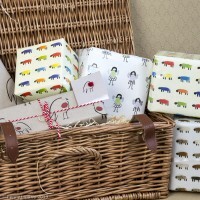 Any of these are sure to make your gift very personal and memorable. 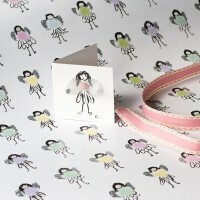 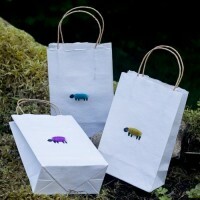 Sheep and fairy gift wrap, each with a handmade tag, handmade gift bags, and a selection of fluffy animal gift tags. 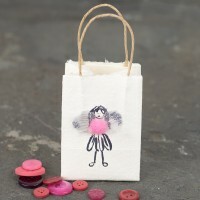 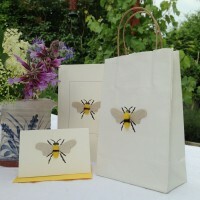 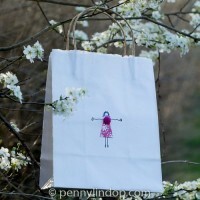 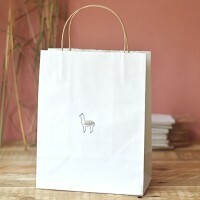 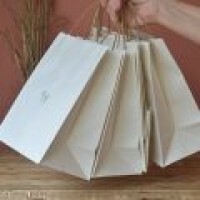 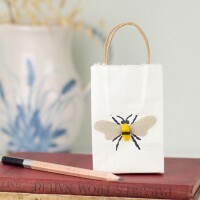 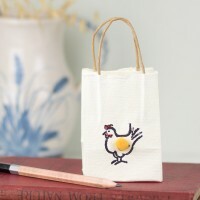 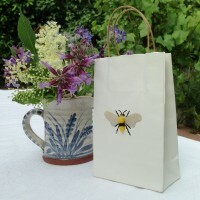 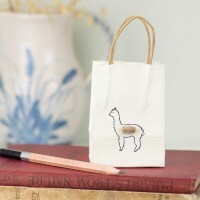 Our gift bags are made from handmade paper made from recycled cotton fibres and have a hemp string handle. 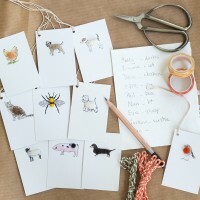 Choose from sheep, fairies, chickens, goats, cats and dogs. 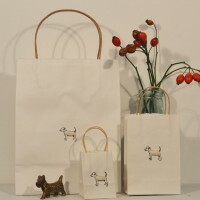 And choose from the 2 sizes we offer. 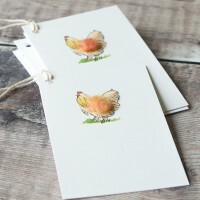 They really are very gorgeous! 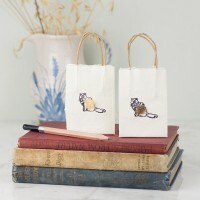 A fluffy cat gift bag is just what you need for a gift for a cat lover - an ideal finishin..
We think our cat tiny gift bags are fab - perfect for a tiny, but special gift for a cat lover. 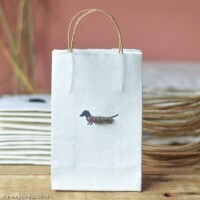 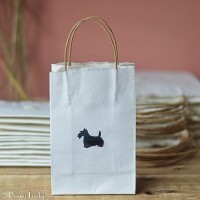 ..
Our dachshund gift bag is just perfect for popping in a gift for a dog lover. 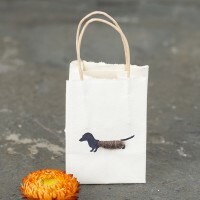 They are mad..
We think our dachshund tiny gift bags are fab - perfect for a tiny, but special gift for a dog lover..
Our fairy gift bag is made from the same gorgeous paper that we use for many of our pictu.. 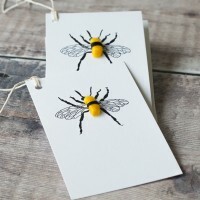 Gift Tags with a fluffy bee, pack of 6 These delightful bee gift tags are in a very co.. 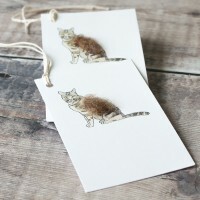 Gift Tag Pack - Fluffy Cats These rectangular fluffy cat gift tags are in a very contemporary and.. 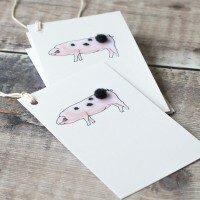 Gift Tags with a Pig, pack of 6 These rectangular pig gift tags are in a very contemporary and fu.. 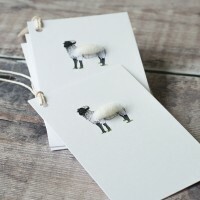 Gift Tags with a Woolly Sheep, pack of 6 These rectangular woolly sheep gift tags are in a very c.. 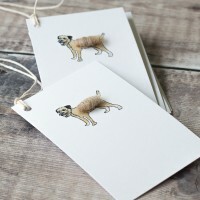 Gift Tags with Border Terrier Dog, pack of 6 These border terrier dog gift tags .. 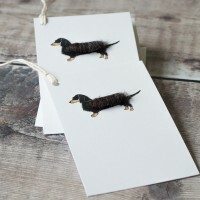 Pack of 6 Fluffy Dachshund Gift Tags These rectangular dachshund gift tags are in a very co.. 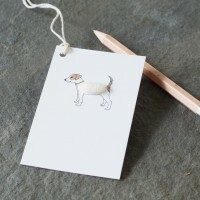 Pack of 6 Fluffy Jack Russell Gift Tags These rectangular Jack Russell gift tags .. 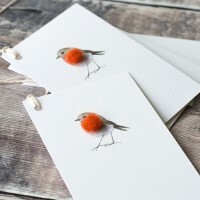 Gift Tags with fluffy red robins, pack of 6 These gorgeous fluffy red robin gift tags are i.. 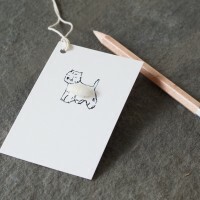 Gift Tags with a Westie dog, pack of 6 This westie dog gift tags are in a very c..
Fairy Gift Wrap and tag This fairy gift wrap is a must for wrapping little girls' presents.. 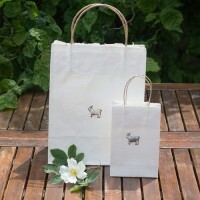 Goat Gift Bag We are rather fond of goats here and thought we'd like to offer you this gorgeous goat..
Hen Gift Bag Our hen gift bag is made from the same gorgeous paper that we use for many of o..
Hen gift bags - these tiny little gift bags with a fluffy hen on are perfect for a hen do. 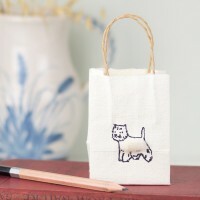 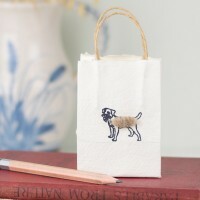 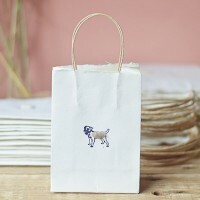 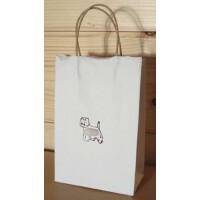 For a hen..
Jack Russell Gift Bag The ever-popular jack russell is now available on our gorgeous gift bags -.. 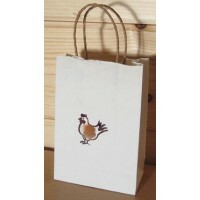 Gift tags with a Hen or chicken, packof 6 These fluffy hen or chicken gift tags are i..
Powder Puff Girl Gift Bag A lovely new powder puff girl gift bag design with a little girl with out..
Scottie Dog Gift Bag Our scottie dog gift bag is made from the same gorgeous paper that..
Sheep Gift Bag Our sheep gift bags are made from the same gorgeous paper that we use for many ..
Westie Dog Gift Bag Our westie dog gift bag is made from the same gorgeous paper tha..
We think our westie tiny gift bags are fab - perfect for a tiny, but special gift for a dog lov..